Burning Man definitely was an influence but the real influence was Amon Tobin’s stage set up. There’s something really special there that helped us come up with this. It was a name that was thrown out there when we were planning the tour and we really liked the name so we decided to call it that. The stage set up is really cool. The main idea behind it is to generate a psychic visual experience for our fans. 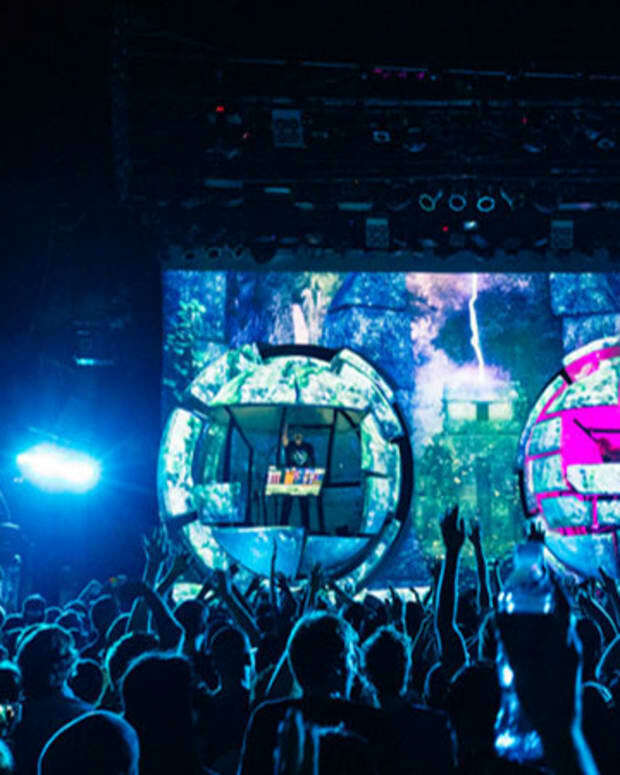 We&apos;re going to be in two separate pods and there&apos;s going to be these psychadelic visuals on stage. It&apos;s going to be a fun. You toured in India last week, how was that? You guys go there frequently, what do you like about it? Did you use the new stage setup? Our show in Bombay was great! We played our live show so we didn’t really use our stage set up. That show was part of our "Army of Mushrooms" tour. We really enjoy playing out in India. Definitely a huge psy trance scene out there and great food. I&apos;ve always wanted to try the street food in Bombay though. I hear it&apos;s delicious. Did you guys debut your set up at the Avalon? Is this something you guys were inspired by after going to Burning Man for all these years? We did. It was about seven months ago in May. We received a really good response from the fans and we decided to go at in full flex for the Fungusamoungus tour. So we’re really excited to be doing it again. Burning Man definitely was an influence but the real influence was Amon Tobin’s stage set up. There’s something really special there that helped us come up with this. If the Mayans 2012 prophecy were to come true, name one artist (other than yourself) whose music you would happily die listening to? Could you identify three emerging artists that you think the public should be aware of? 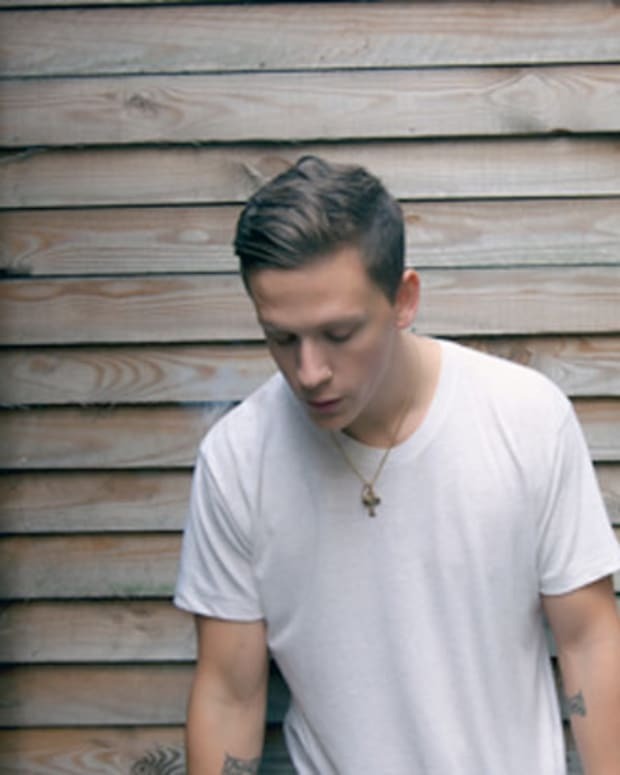 Hes this emerging artist that has seen quite a bit of popularity. Definitely one of my favorites. Chicago house group thats been making some news. Hes this new electro house DJ I was listening to that is really good. You guys have been living in LA for a while now. What’s the one thing you miss about your original home that you guys always try to find in LA that reminds you of home? Proper Hummus. I haven’t been able to find that in all the seven years that we’ve been living here. 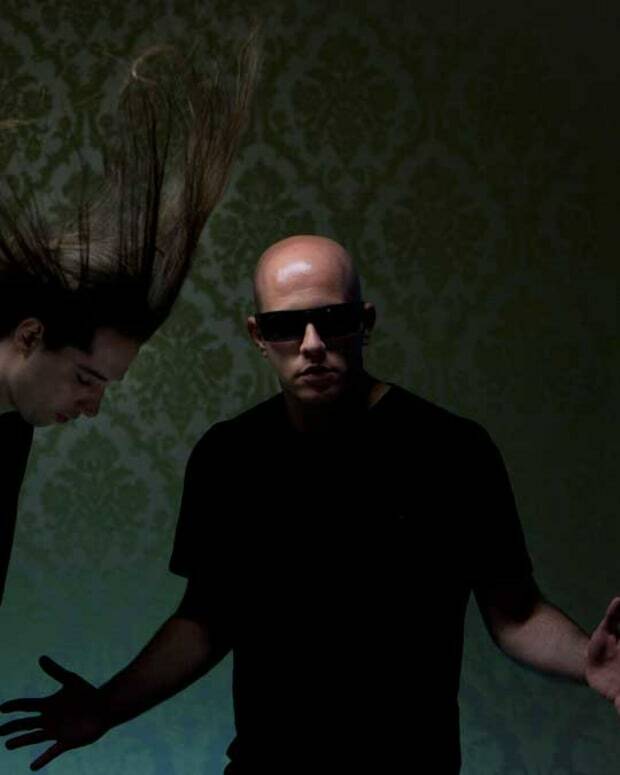 When are we going to see a Skazi and Infected Mushroom collaboration? What else have you been working on? It’s been a while since last worked together. But I would be down. There should be a collaboration that should happen. 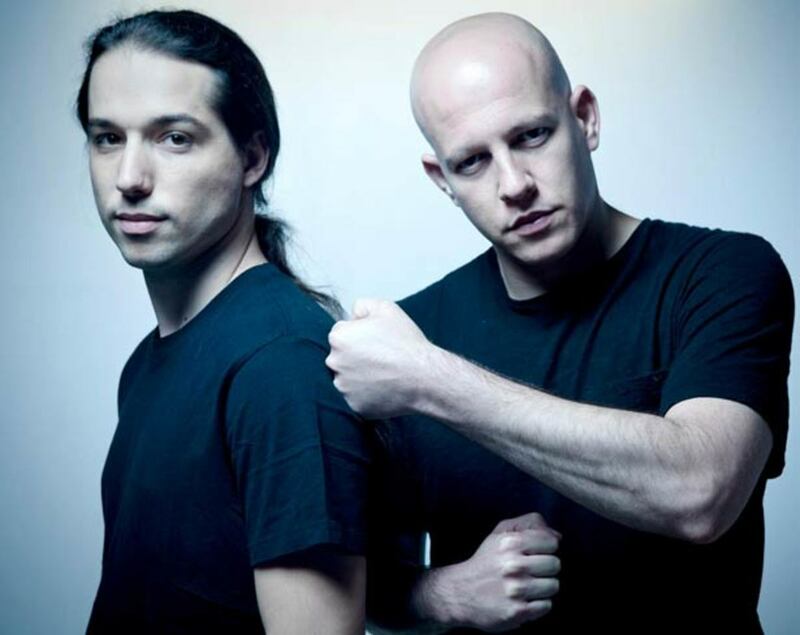 Currently, we’re going to be releasing a new EP in January called "Infected Mushroom and Friends Pt. 1." It’s going to be split into three parts. Pt. 2 and 3 are going to be made into a full-length album. Did you guys really write "U R So Fucked" after an encounter with a taxi driver? What’s the story behind that? We always have very interesting stories behind our songs. So we had just landed somewhere and we had all this equipment with us. This stupid taxi driver had us waiting for a while. So while we waited, I thought of this song in my head called, "They are so smart, yeah yeah yeah" and that was going to be the original song but then we sat down in the studio and changed it to "U R So Fucked" with the same chorus just because it sounded better. Be sure to catch them this Saturday, December 22nd at the Avalon...Yeah Yeah Yeah Yeah!